Timberline Bathroom Products. My Bathroom Visualiser. 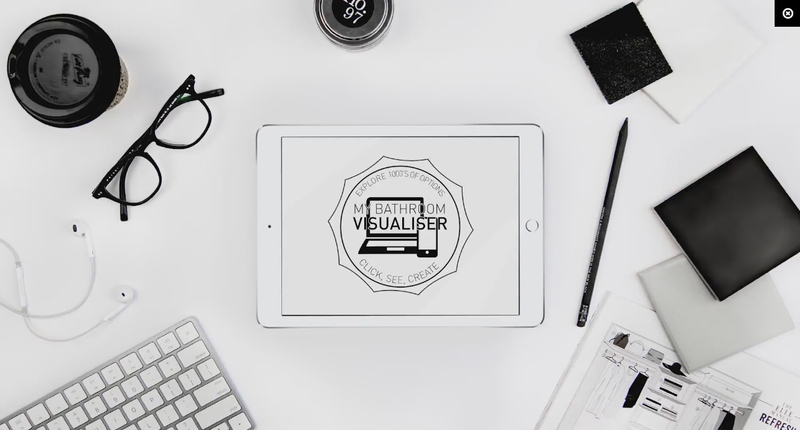 Are you new to My Bathroom Visualiser and want to learn more? Watch this short video to begin. All prices shown on this website are Recommended Retail Prices (RRP) including GST and including delivery to your chosen store/distributor. Prices may vary depending on location of purchase and may change without notice. 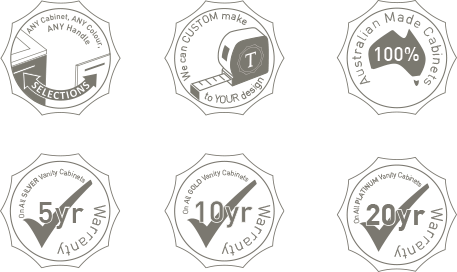 Images are indicative only and, as many are computer generated, they may differ slightly to actual product. Colours shown on screen will not be true to life and should be used as a guide only. Accessories and/or decorations if shown in images are not included in the price. For exact inclusions please view the pricelist pages of our current brochure. E&OE. If you wish to include your nearest Timberline stores in your pdf, please enter your postcode below. If you would like to receive emails from Timberline about products, promotions and more please enter your email address below.